Sunny Kim finishes strong to win for the 60th time! 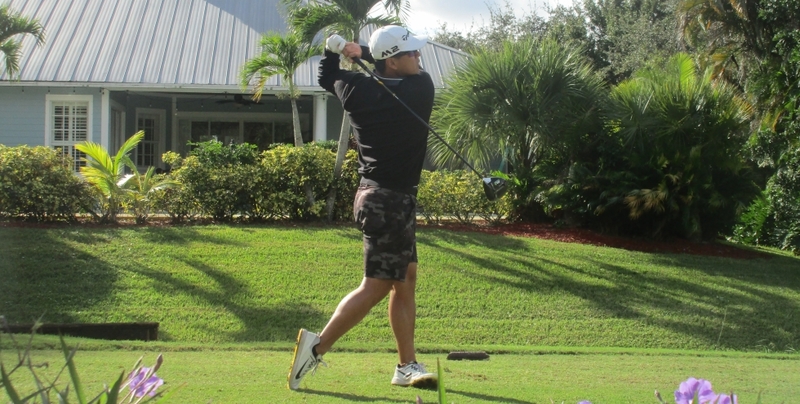 PALM CITY, Fla. – Sunny Kim of Queens, NY, continued his strong play on the Minor League Golf Tour by winning Monday for the third time in his last four starts. Kim shot a six under par 66 at The Evergreen Club to win by three strokes, topping it off with an eagle at the par-5 17th hole after scoring five birdies and a bogey earlier in the day. It was Kim’s 60th victory since he joined the MLGT in October, 2006. He received $650 from the $3,000 purse and an additional $90 from the skins game. This boosted his MLGT career earnings to $239,980. 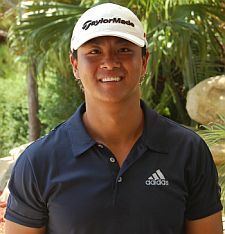 Over the past 12 days, Kim has won a second day shootout at Fountains CC, won outright at Atlantic National GC and was second in the Tour Championship at Abacoa GC after opening the 36-hole tournament with a 60, the lowest score ever on the MLGT. Tied for second at 69 among 26 starters here were Brandon Smith of West Palm Beach, FL with four birdies and a bogey, and Joey Lane of Great Falls, VA, on seven birdies and four bogeys. 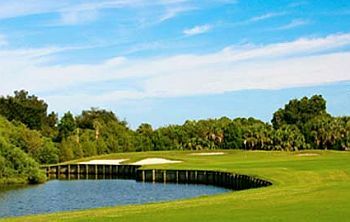 Only three tournaments remain on the schedule this year: Wednesday, Fountains CC, Lake Worth; Thursday, Holiday Team Championship, Atlantis CC; and next Monday, the 27-hole Team Trilogy, Palm Beach Par 3 GC.